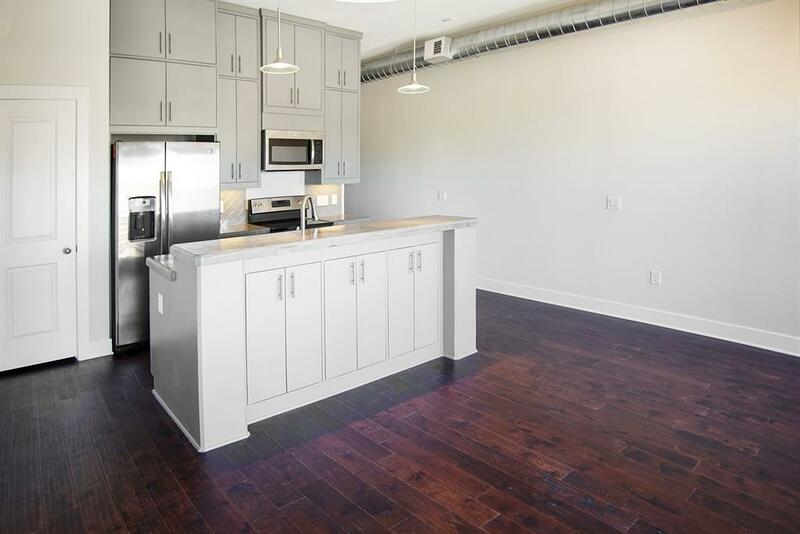 New construction move in ready, boutique size elevator building! Top floor one bedroom has a view over Center St. and greater Heights. 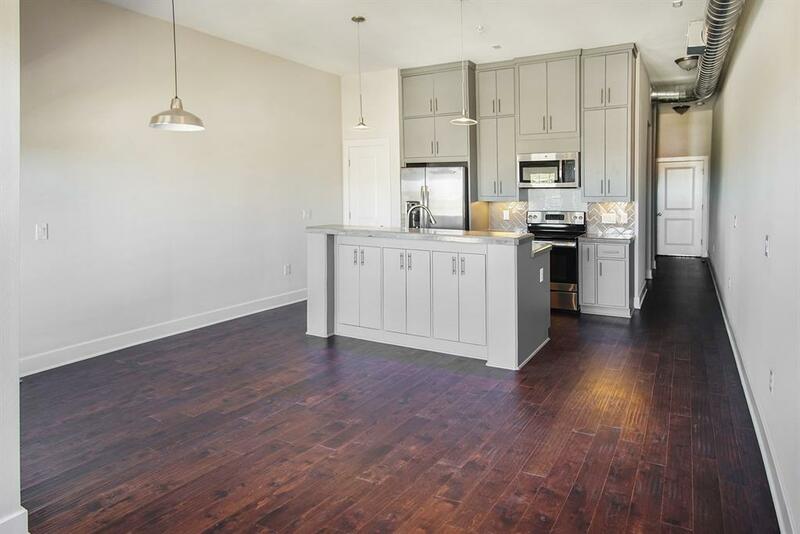 Wood floors, a GE kitchen package, casework cabinetry, plus built-out pantry. Great bath with walk-in large glassed-in shower. Bedroom features built-out closet, built-in dresser. 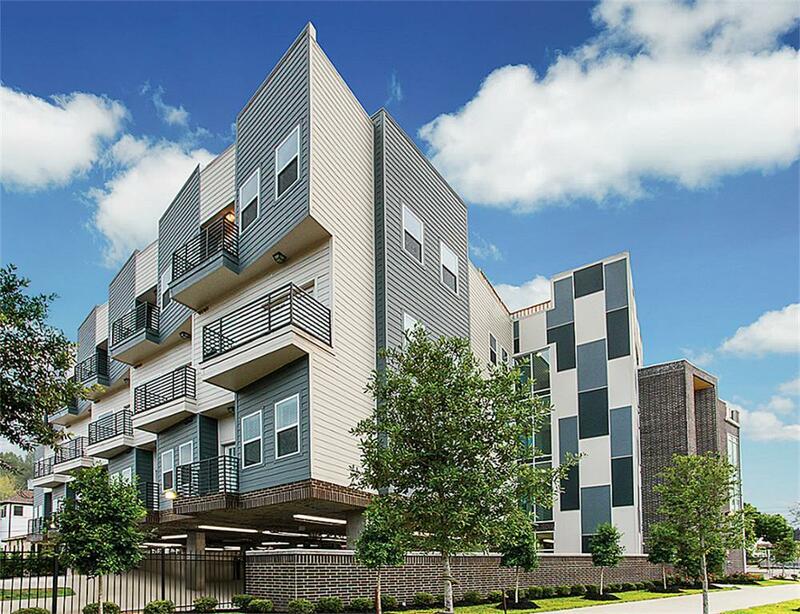 Close to John Steele dog park, Buffalo Bayou trails; one block from the new Buffalo Heights HEB grocery; walkable to local eateries; easy commute to work. 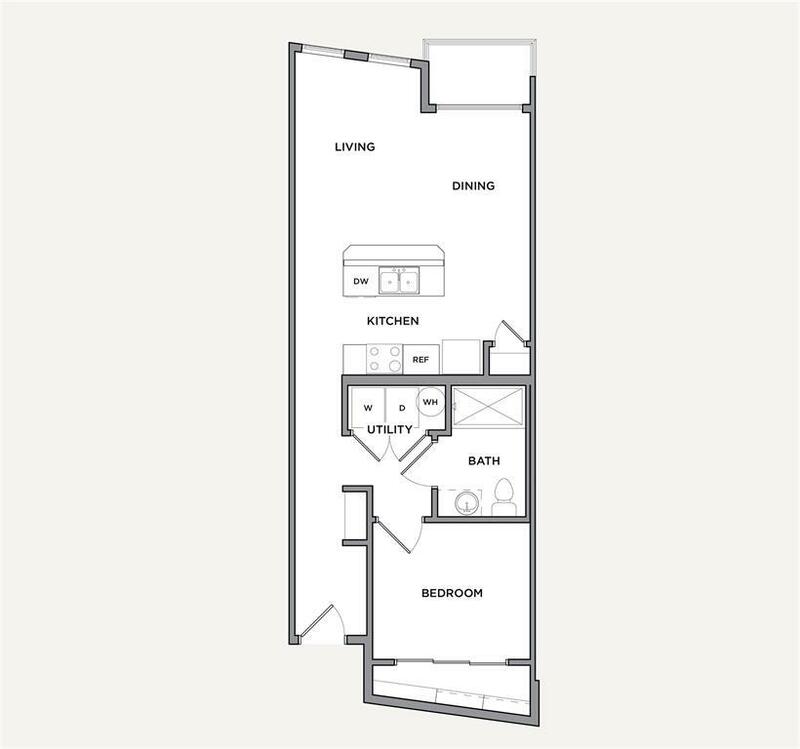 Fully-equipped Fitness Center, Club Room, Rooftop Terrace with Downtown view and gas grill.